Nicole looks at the ever-growing cast of 2016 presidential candidates. Media strategist Joel Silberman discusses Hillary Clinton's announcement made over social media yesterday. Plus, Vice News' Jason Leopold weighs in on torture, Gitmo and more. 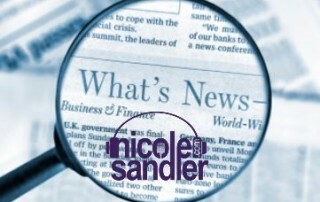 Today, Nicole longs for good things - like a new New Deal. She discusses that with author/professor Harvey J Kaye. GottaLaff joins in for hour 2, talking about cops killing unarmed black men and other things that need to change in our world. 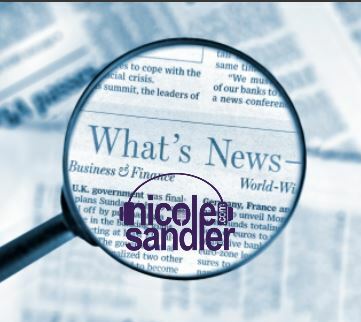 4-8-15 Nicole Sandler Show – How Many More Times? Nicole talks about the latest shooting of an unarmed black man by a cop, this time in SC. Plus election results from Chicago and Ferguson. And Green Party 2012 presidential candidate Jill Stein, who's formed an exploratory committee for 2016, guests!